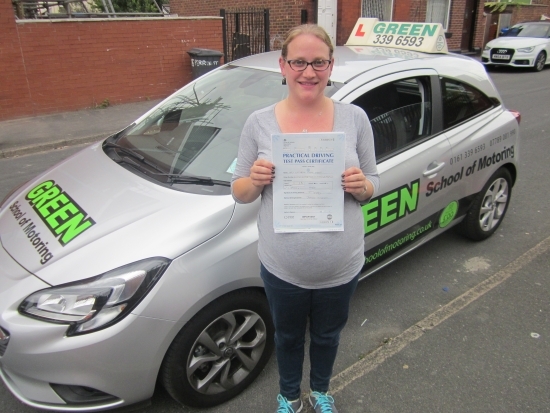 Well Done Kathryn Wood, first time pass today with only two minors. Now you can relax, no more squeezing your baby bump behind that steering wheel. Hope the imminent birth goes smoothly, if you do any more driving? Drive safely.